We used data and science to determine the cities in California with the largest Native American population. Editor’s Note: We updated this article for 2019. This is our first time ranking the cities in California with the largest Native American population. And today, we are going to look at the percent of the population in California that are Native American. There are now over 2 million people who identify as Native American living in America, making up .65% of the total population. According to the most recent American Community Survey, the Native American population in California is 137,813 – at 0.4% of the total population of California. So, what how does the Native American population stratify across California? Which cities and towns in California have seen the greatest increase in their Native American population? Which city in California had the largest Native American population? 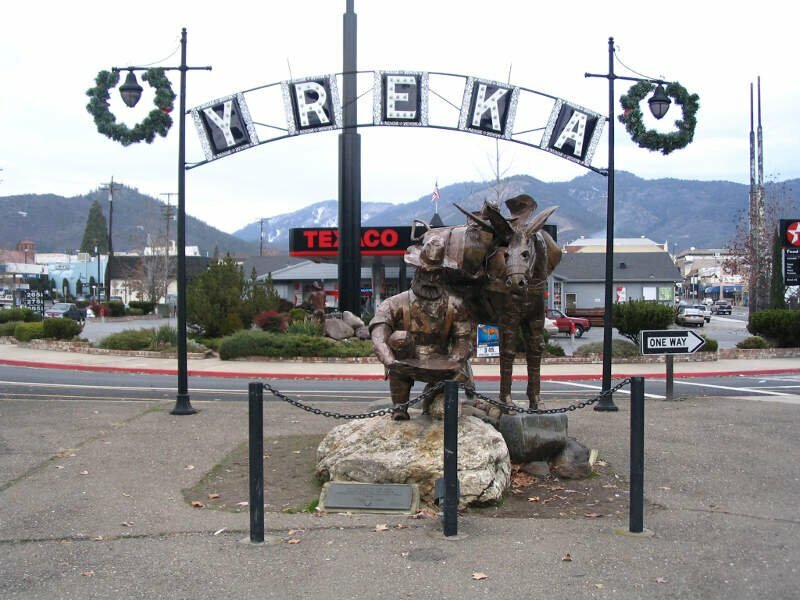 Yreka took the number one over all spot for the largest Native American population in California for 2019. 4.85% of Yreka identify as Native American. And if you already knew these places were Native American, check out the best places to live in California or the most diverse places in California. We limited our analysis to places with a population greater than 5,000 people. That left us with 422 cities. We then calculated the percent of residents that are American Indian and Alaska Native. The percentages ranked from 4.85% to 0.0%. Finally, we ranked each city based on the percent of American Indian and Alaska Native population with a higher score being more American Indian and Alaska Native than a lower score. Yreka took the distinction of being the most American Indian and Alaska Native, while Adelanto was the least Native American city. Read on for more information on how the cities in California ranked by population of American Indian and Alaska Native residents or, for a more general take on diversity in America, head over to our ranking of the most diverse cities in America. 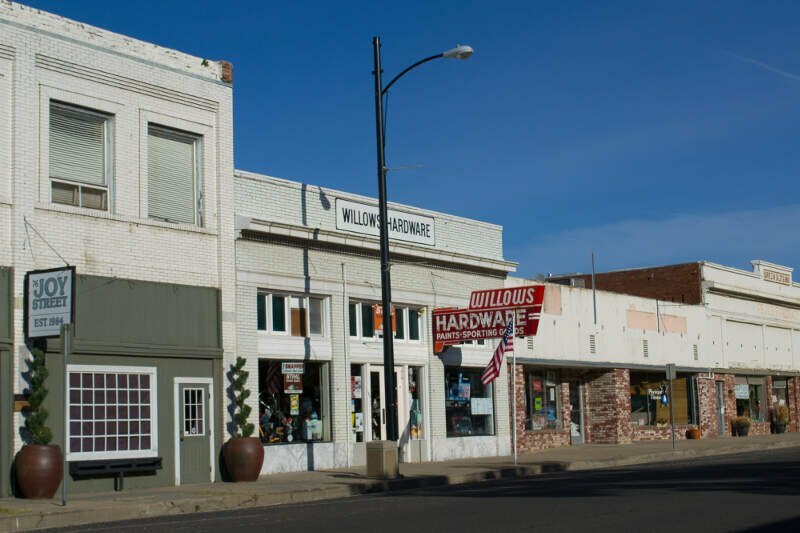 Yreka is the county seat of Siskiyou County, California, United States, located in the Shasta Valley at 2,500 feet above sea level and covering about 10.1 sq mi area, of which most is land. As of the 2010 United States Census, the population was 7,765, reflecting an increase of 475 from the 7,290 counted in the 2000 Census. Yreka is home to the College of the Siskiyous, Klamath National Forest Interpretive Museum and the Siskiyou County Museum. Its gold mining heritage is commemorated by the high school team which uses a gold miner as their name and mascot. The crime rate in Yreka has increased tremendously since I was a child. Mostly of burglary. Favorite places would have to be Greenhorn Park and the Fairgrounds. 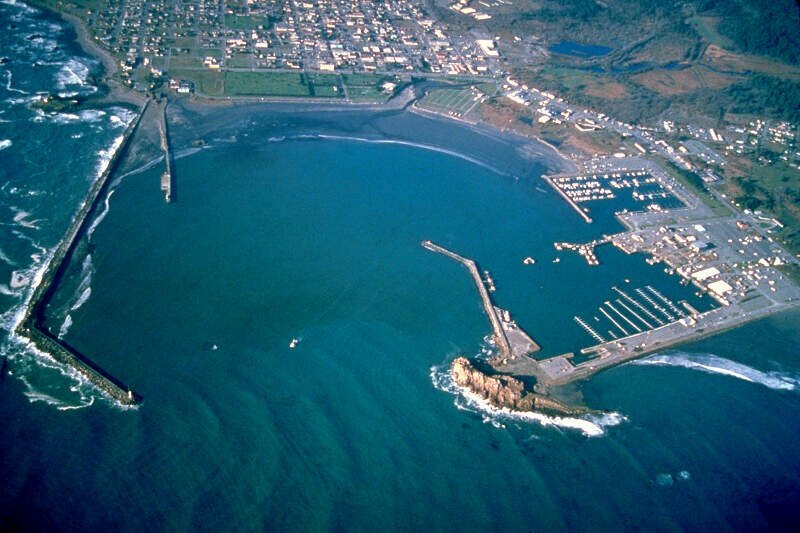 Crescent City is the county seat of, and only incorporated city in, Del Norte County, California. Named for the crescent-shaped stretch of sandy beach south of the city, Crescent City had a total population of 7,643 in the 2010 census, up from 4,006 in the 2000 census. 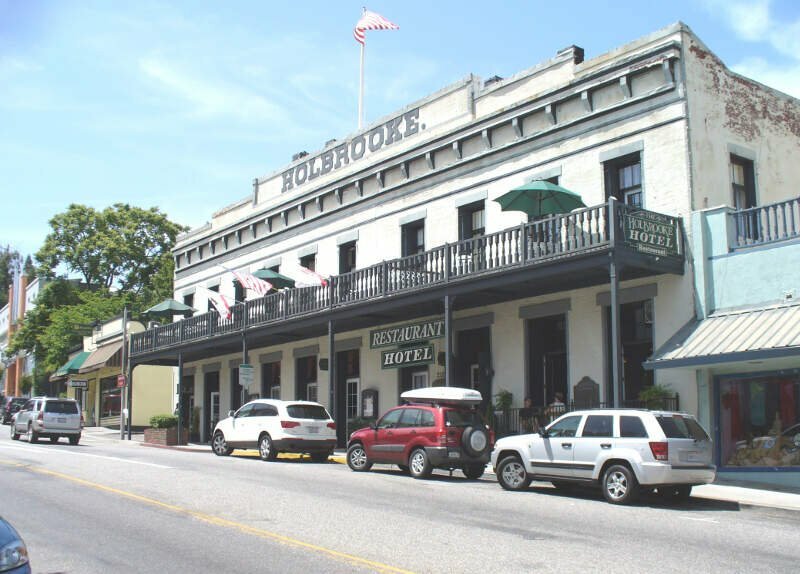 The population includes inmates at Pelican Bay State Prison, also within the city limits, and the former census-designated place Crescent City North annexed to the city. The city is also the site of the Redwood National Park headquarters, as well as the historic Battery Point Light. Due to the richness of the local Pacific Ocean waters and the related catch, and ease of access, Crescent City Harbor serves as home port for numerous commercial fishing vessels. Willows is a city in and the county seat of Glenn County, California. The city is a home to regional government offices, including the California Highway Patrol, California Department of Motor Vehicles, the United States Bureau of Reclamation and the main offices of the Mendocino National Forest, which comprises about one million acres of Federal land located mostly in mountainous terrain west of Willows. The population was 6,166 at the 2010 census, down from 6,220 at the 2000 census. Susanville is the county seat of Lassen County, California, United States. 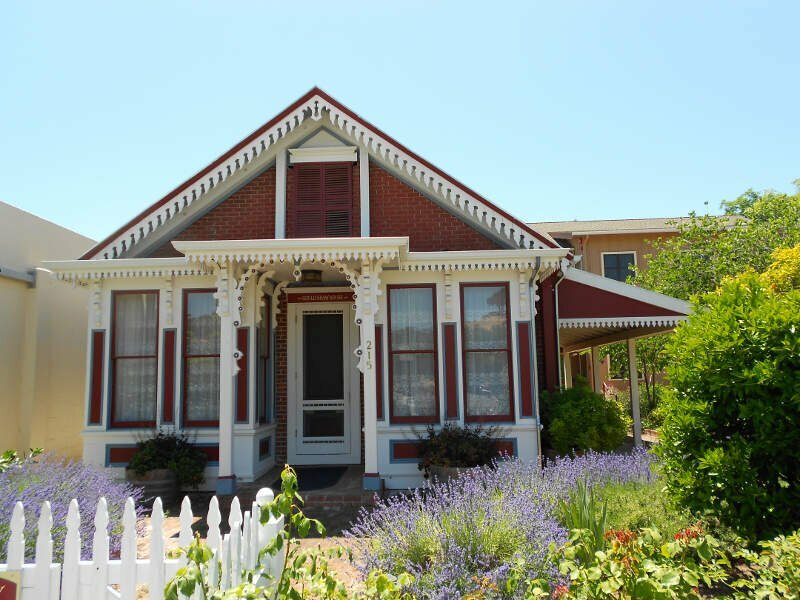 Susanville is located on the Susan River in the southern part of the county, at an elevation of 4,186 feet. The population was 17,974 in the 2010 census, up from 13,541 in the 2000 census. Much of the population increase is related to persons held at two state prisons in the city. Eureka is the principal city and county seat of Humboldt County in the Redwood Empire region of California. 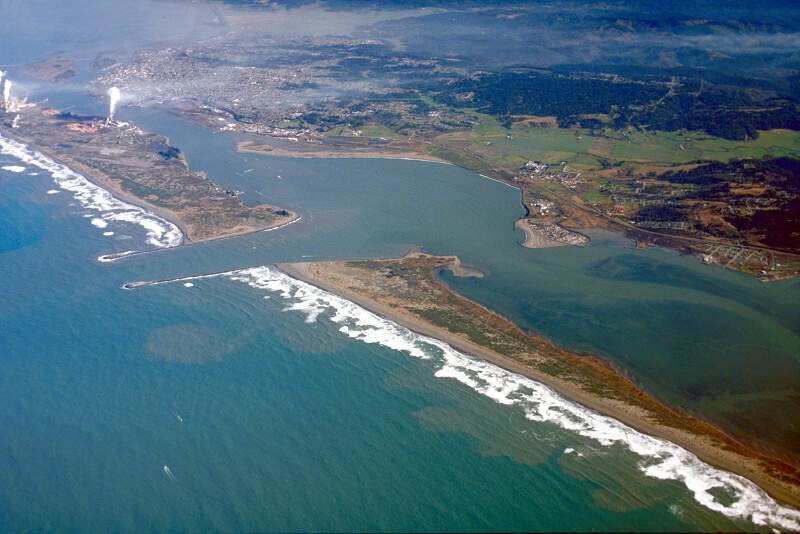 The city is located on U.S. Route 101 on the shores of Humboldt Bay, 270 miles north of San Francisco and 100 miles south of the Oregon border. At the 2010 census, the population of the city was 27,191, and the population of Greater Eureka was 45,034. I grew up there. My G*d, what a s**t hole. Beautiful scenery and surrounding areas aren’t terrible, but Eureka is just atrocious. You can’t even really call the people tweakers anymore, just zombies, everywhere. The sidewalks are full of passed out m**h and h****n addicts, beggars, and people screaming at the air and fighting with imaginary enemies. I live in the high desert now and while adelanto and Hesperia aren’t the nicest places, they are like Singapore compared to Eureka. I live in the Apple valley area and I really like the whole high desert region besides downtown victorville which is kind of strange and wacky but like I said is a paradise compared to Eureka. I think growing up in Eureka was a great thing though: I hated it, but it set the bar extremely low for me in terms of expectations of a town and community. The high desert seems like s**t to many Californians because most are simply pampered in my opinion. I see the high desert as a paradise because I can actually walk on the side walk without being mistaken for a CIA operative by a tweaker zombie, or being assaulted or robbed. Eureka is beyond what you’d call Ghetto: it’s a tragedy. Not too much crime going on. The schools are okay and friendly people. The good thing about Banning is the quietness and is quite nice if you like to relax or chill. The bad thing about Banning is that you have to go out of city to do some other fun stuff. 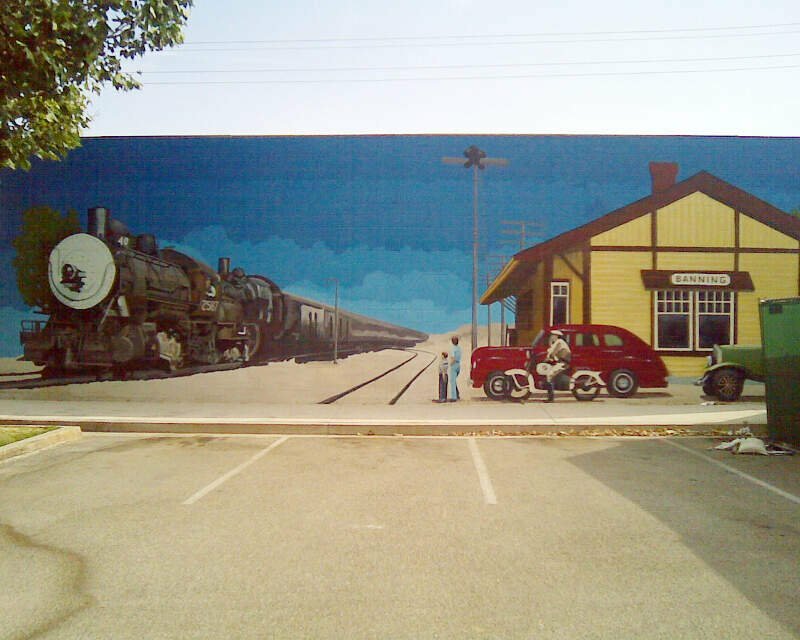 The city of Grass Valley is the largest city in the western region of Nevada County, California, United States. 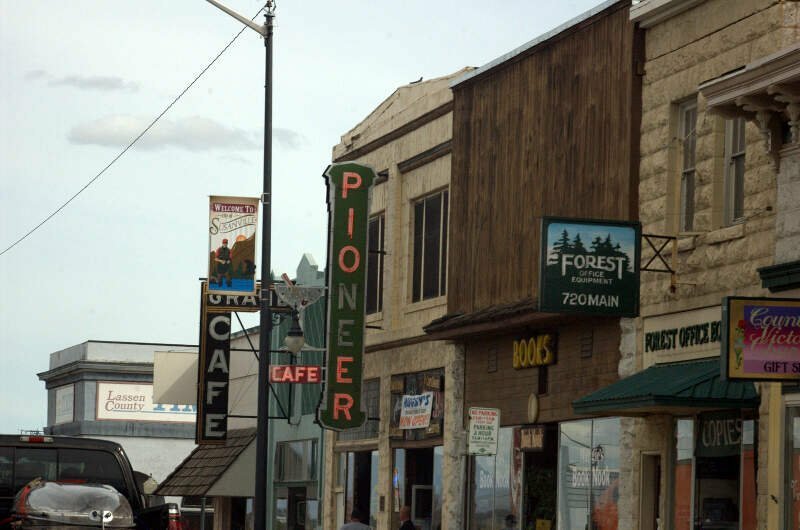 Situated at roughly 2,500 feet elevation in the western foothills of the Sierra Nevada mountain range, this historic northern Gold Country city is 57 miles by car from the state capitol in Sacramento, 64 miles from Sacramento International Airport, 88 miles west of Reno, Nevada, and 177 miles northeast of San Jose. As of the 2010 United States Census, its population was 12,860. Clearlake is a city in Lake County, California. 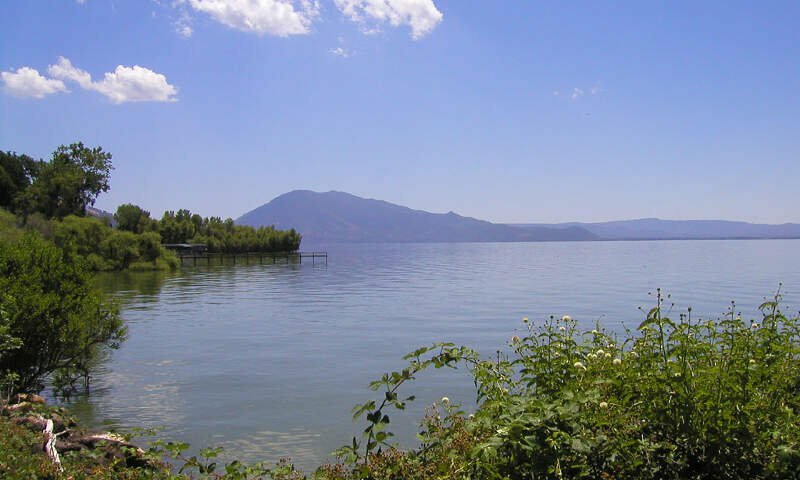 Clearlake is 4.5 miles north-northwest of Lower Lake, at an elevation of 1417 feet. As of the 2010 census, the city had a total population of 15,250, up from 13,142 at the 2000 census. It takes its name from Clear Lake. Schools are bad, crime is bad, cops, county and city workers horrible, stealing funds, picking on poor folks so they never rise up the ladder. I own a home here. I hate this place. Horrible people, starting at the top like the local law and judges. If you’re looking for a breakdown of Native American populations across California according to the most recent data, this is an accurate list. What Are The Most Native American Places In California?